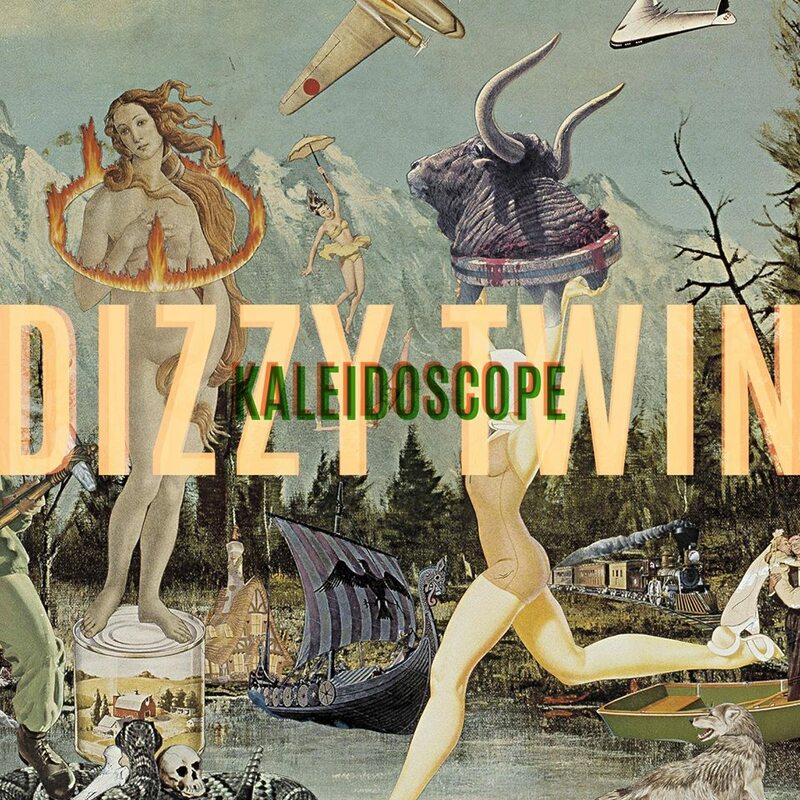 Dizzy Twin is a super-secret studio project created in San Francisco by UK transplant Paul Simmans (Gone to Ground) and freak-about-town Mia d’Bruzzi (Frightwig, Mudwimin, Gone to Ground, Mama Mia d’Bruzzi). The music snaps and riccochetes through genres, ranging from rollicking modern rock through haunting ambient moodquiver, rampaging on to revenge murder-ballad, and then playfully splashing through a saucy guitarcabaret fiasco. This intriguing album delves into mature themes with a fearless grin and a knowing wink. It’s a naughty pleasure, but not a guilty one- Available from CdBaby, iTunes, or contact Mia directly.